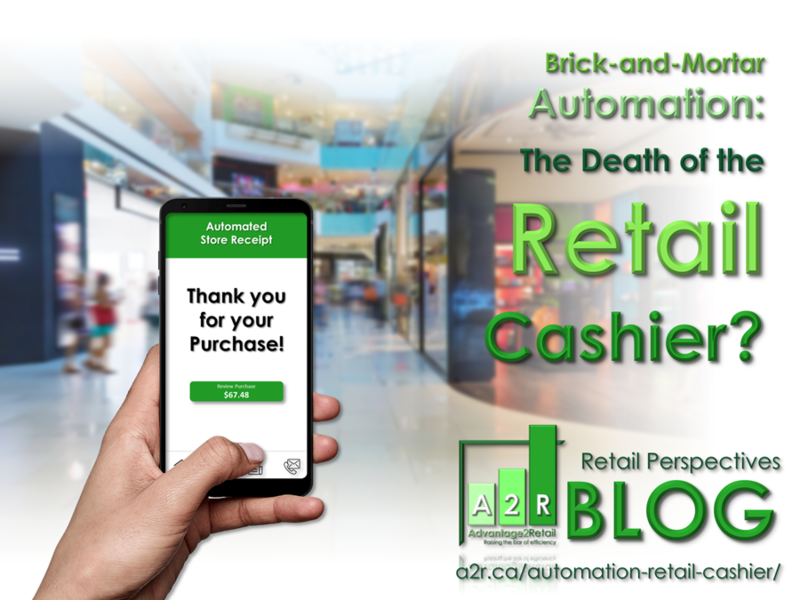 Home artificial intelligence Brick-and-Mortar Automation: The Death of the Retail Cashier? Over twenty years ago, Amazon was formed as an online bookstore, and today sells everything from A to Z, and generates over 5% of total retail sales. Less than two years ago, Amazon continued their push into the brick-and-mortar space with their fully-automated convenience store concept, Amazon Go. A flurry of competitors arose in the space, even as Amazon fine-tuned their technology, and plans for the opening of 3000 Amazon Go Stores by 2021. Automation in Retail is not a new concept, but has been seen more-often-than-not within the warehouse space, Amazon is famous for their warehouse robots, and the Chinese E-Retailer JD.com has just launched the world’s first fully-automated warehouse in Shanghai. Automation in Distribution logistics makes sense with the rise in E-Commerce over the last two decades; fewer errors, higher output, and the automation of simple tasks to increase operational efficiency. Overall, optimization and automation save costs, but can also free up valuable human capital from mind-numbing manual tasks, and reapply their energies to more value-added positions. 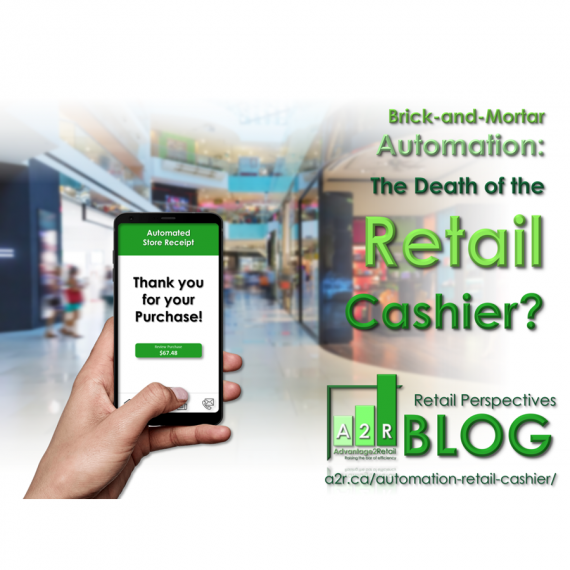 In Brick-and-Mortar Retail, the rise of the machines has brought new efficiencies. Take for example, the Bossa Nova Robots at Walmart, who roam the aisles, scanning shelves, looking for incorrect pricing/signage and out of stock items. Here employees haven’t been replaced, rather augmented, freeing them up from manual tasks and allowing them to manage by exception, while being more available to assist customers. In this scenario, the Customer Experience is being augmented by the marriage of man and machine. 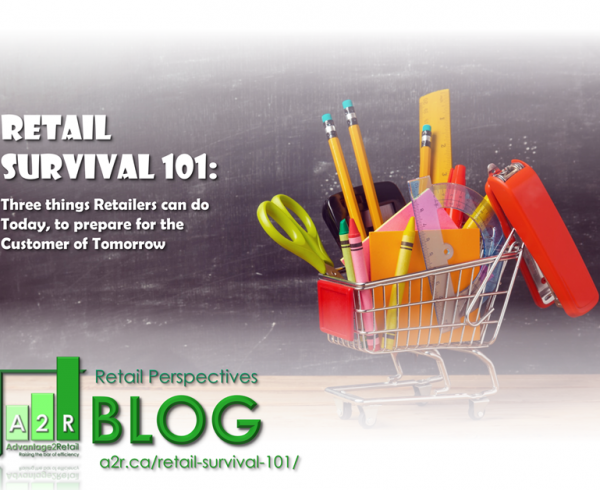 Death of the Retail Cashier? With Amazon Go, Sam’s Club Now, Kroger’s Scan, Bag and Go stores, and plans for thousands of automated locations within the next few years, we see a new scenario, in which human employees are not being augmented with technology, they are being replaced. 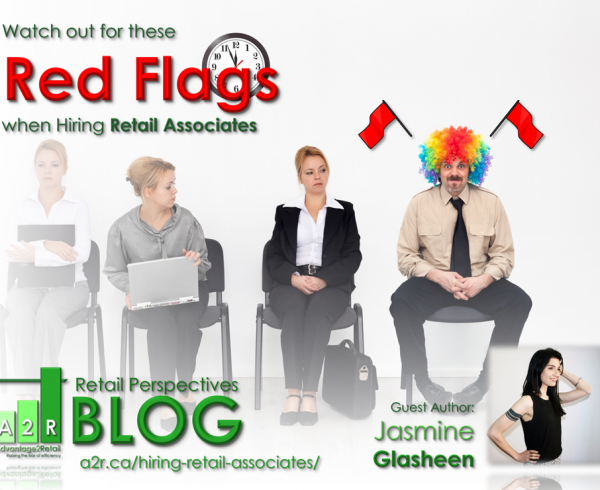 Over 12% of employment in the U.S. comes from the Retail Industry, despite the doom-and-gloom you hear about the “Retail Apocalypse”, and as per NBC, 3.6 Million Retail Employees are Cashiers. With advances in technology occurring nearly every day, instances of robotics, artificial intelligence and machine learning are being applied to make Brick-and-Mortar stores more efficient in an effort to increase the customer experience, but can they replace the human touch that makes brick-and-mortar retail unique? It’s a tough question to answer, but if Amazon Go is a sign of success, it may be entirely possible. Perhaps the answer lies in what happened in Walmart stores with the Bossa Nova Robots. 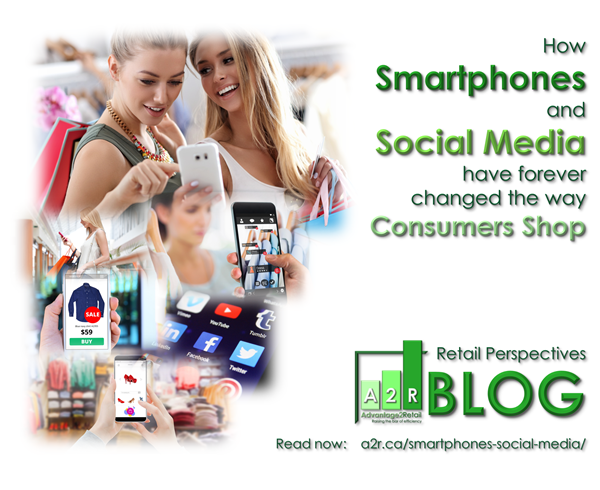 Perhaps the role of humans in the new Brick-and-Mortar space is more interactive, more informative and more engaging. What if Amazon-Go style technology is applied to an apparel store? 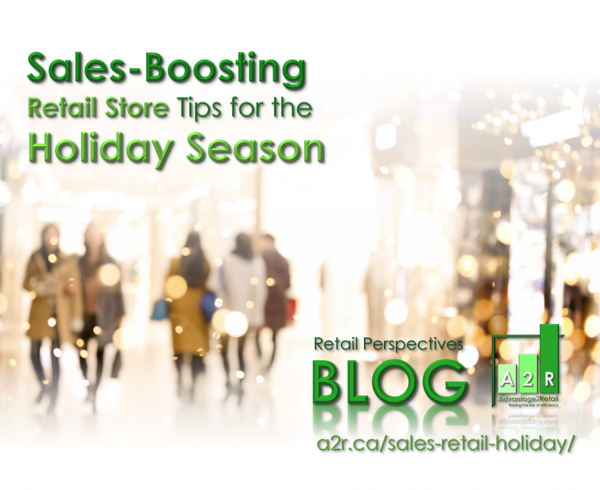 Sure, RFID tags, cameras, sensors, analytics and machine learning can be utilized to identify unique store visitors, their items and purchases, and automate the shopping process. But can the systems tell you how the clothes look on you? Can they show you alternate products? get you other sizes, colors? Perhaps one day, yes. 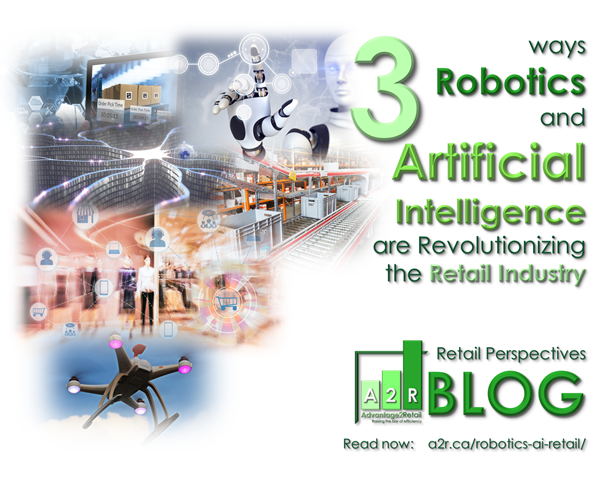 Will humans want to shop with robots and AI alone? Probably not yet, and that is perhaps the best application in a brick-and-mortar store for the physical human touch; customer service and engagement. 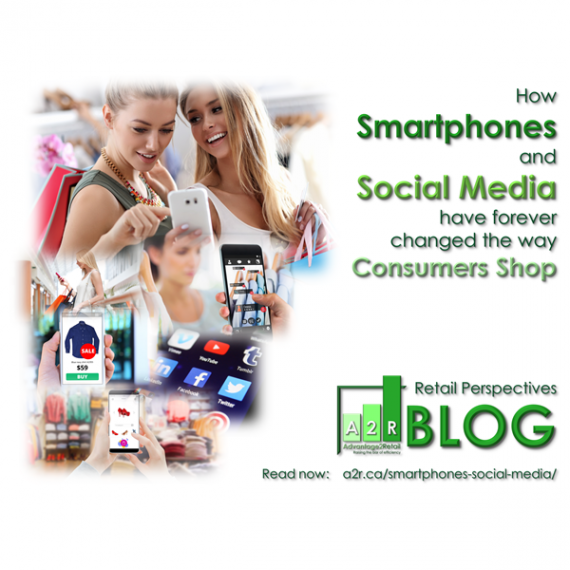 Based on the success of stores like Amazon Go, technology and automation in the Brick-and-Mortar space will continue to evolve. While many in the C-Suite see employment costs gobbling up 20% of the annual budgets and seek to eliminate jobs as a cost-cutting measure, the visionaries will be able to meld both machines and their human counterparts into something fantastic.